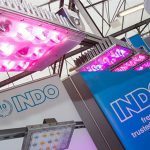 Lighting for horticulture is no new concept; but LED is bringing a step change to the industry, with growers able to tailor and tweak different spectral intensities in ways unheard of with previous technologies. However, as the technology develops, are the measures used to present and compare products leading growers down the right path? Horticulture lighting is a rapidly expanding industry; with some experts predicting the market will grow to £4.85Bn by 2023. Lighting mega-projects are underway domestically and in international markets, most notably the Lyudinovo greenhouse project in Russia – which will use approximately 240,000 light fittings by completion. Qualitative benefits have also been observed, such as higher colour pigmentation and flavour alteration. Improvements in LED technology afford even greater spectral targeting and ever increasing efficiency – widening the gap between LED and previous technologies. How is plant lighting currently measured? Plants use light within an area of the electromagnetic spectrum for photosynthesis, called Photosynthetic Active Radiation (PAR). PAR covers wavelengths of light in the visible range between 400nm and 700nm, and this is what’s used to define our measurements. The main measure of light output, and the de-facto industry standard, is Photosynthetic Photon Flux (PPF), which is simply an expression of the amount of PAR in photons produced per second. PAR defines the light we are interested in, PPF is the amount of that light leaving the light source, and PPFD is the amount of that light on a square metre of growing surface. Why should we be careful with PPF as a measurement? Increasingly, it is becoming clear that quality of light is an important factor in growing any crop, with quantity being just part of the picture. Absorption rates, photosynthetic response, and non-photosynthetic responses may not currently be considered. 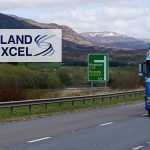 Whilst the industry focuses on PPF per Watt, we believe this can have a harmful effect on growth rates, rather than helpful. Specifiers focusing on PPF/W as a selection criteria are, arguably, influencing the development of new fixtures by pushing manufacturers to use more red content, as a red photon can be produced using less energy than a blue photon. It is widely accepted that a purely red light source would give very poor growth, despite having a very high PPF/W, which is evidence that the PPF/W metric is not sufficient for bench-marking product performance and can hinder selection of a more suitable product. Where PPF is used as a headline figure for the output of a unit, this misrepresents the usefulness of a light source. 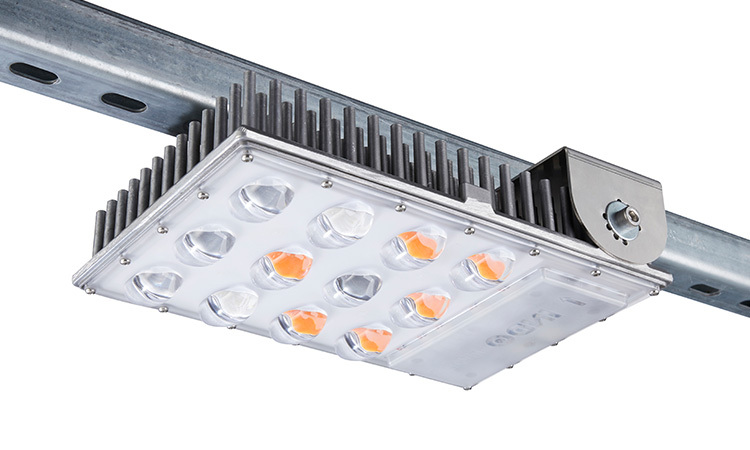 By disregarding the real needs of plants, an LED unit may appear to be highly efficient, whilst delivering less real growth when compared with a more tailored solution. The short falling of PPF not accounting for the quality of light is analogous to the short falling of calories not being able to indicate a healthy diet. 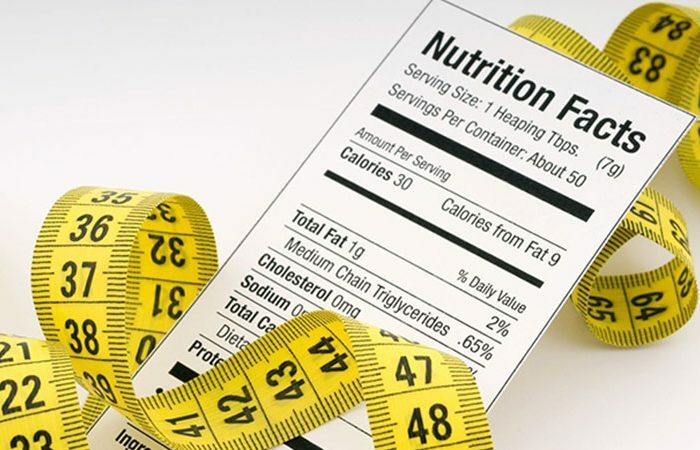 If two individuals were to consume 2,000 calories of food, each would have taken in the same amount of energy according to the calorific content. However, if one individual received 2,000 from a balanced diet and the other from eating a single food (butter for example); the nutritional value, ability to extract energy and indeed resulting health of the individual would be vastly different between the cases. Considering both diets the same would clearly be wrong and misleading, but this is exactly what is happening when focus is put onto the PPF metric for lighting fixture selection. There are other measures available to growers that better encompass the photosynthetic sensitivity of a plant. 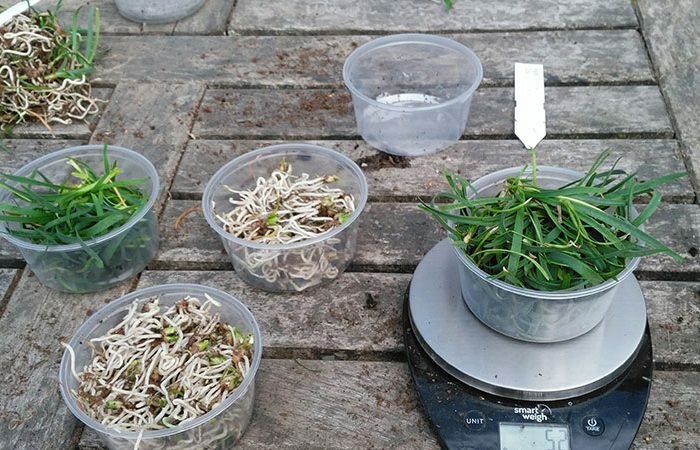 YPF is a weighted system that measures the value of a given wavelength of light against the photosynthetic response the crop is likely to exhibit. Where in PPF all photons are born equal, YPF considers the relative photosynthetic efficiency of different wavelengths of light, assigning less weighting to less useful light. The concept of S/P ratios provides an insight into the usefulness of a light source under different lighting conditions using this same weighting principle. 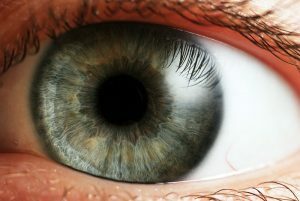 The human eye has two response curves, one for Photopic (V(λ)), or daylight vision and another for Scotopic (V'(λ)), or nightime vision; and S/P ratios weight the response to these different types of light to determine the usefulness of a source for different applications. A product that provides good lighting levels under Photopic conditions may not do so in Scotopic conditions, and vice versa. In the same way, a product may have a good PPF response, but a poor YPF response – as the response curves of the two differ. Where PPF measures photons within PAR, wavelengths between 400nm and 700nm, YPF looks at a wider range – considering the source emissions as low as 360nm (Deep Blue) and as high as 760nm (Far Red). These extra wavelengths include light that has observable effects on plant growth, with wavelengths beyond 700nm having uses in low quantities for encouraging taller plants and simulating twilight lighting conditions – used to set circadian rhythms, with desirable characteristics observed in some plants. 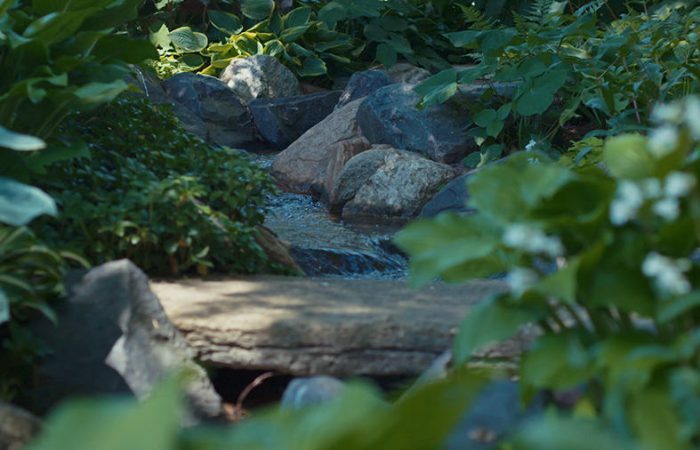 A plant in shade, in the wild, would receive more Far Red light, and respond to that stimulus to inform growth. Certain plants that are naturally below the canopy expect a higher than average Far Red to Red ratio, and will react negatively to a spectrum that does not include enough Far Red light. Some Shade Avoidance Syndrome responses are desirable to growers; at higher quantities, light beyond 700nm can be used to deliberately initiate Shade Avoidance Syndrome, which will encourage rapid flowering and more compact growth in some plants – while potentially improving hardiness. 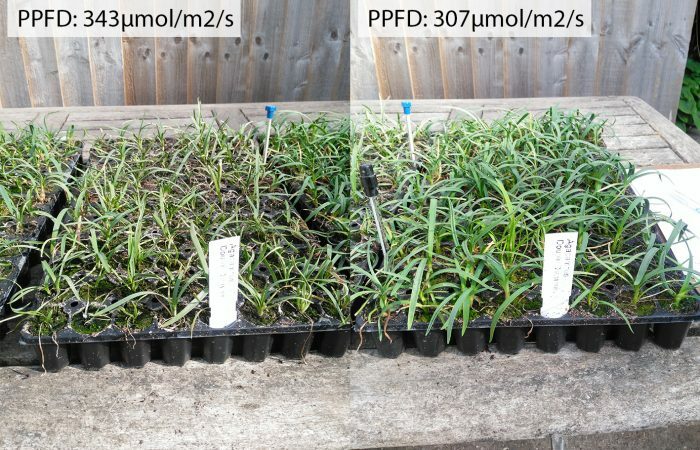 PPF misses the nuances of these plant responses by only considering light within PAR, and can’t alone provide the full picture. 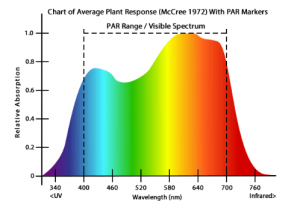 Known as photomorphogenesis, wider processes for controlling the development of a plant are affected by wavelengths as low as 300nm and as high as 800nm (shown by the McCree Curve) – more of which are captured by YPF. YPF, of course, cannot exist in isolation. YPF is an appropriate headline figure for giving an approximation of performance, or for determining roughly the right product and output to achieve a targeted Daily Light Integral. PPF is used as a headline figure, but offers no consideration that different wavelengths could have a greater effect on growth. Monochromatic LEDs shift this measure further; with many blue and red chips targeting a specific, narrow range of wavelengths. While this may provide a high PPF, it can compromise the lighting solution – as any differential degradation between the sources will alter the resulting spectrum over time. This risk can be reduced using broad spectrum LEDs with phosphor, as degradation of the LED is set by the blue die emitter alone. Importantly, broad spectrum fixtures fill in the gaps between the blue and the red parts of the spectrum; giving a better match to natural sunlight. Sunlight contains a range of wavelengths across the visible spectrum, which are likely to perform a range of functions that we do not yet fully understand. YPF has shortcomings, as the original measure is based on readings taken for single leaf segments in controlled conditions. When used in situ, light travelling through a leaf can still have benefits for surfaces further down the plant; and so only considering a single leaf segment ignores the light that travels through. This is, however, better than no consideration at all. By ignoring the differences between wavelengths, PPF presents us with a frustrating feature for an empirical measure – a higher PPF does not necessarily mean a better lighting product. 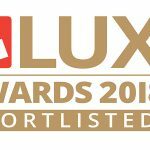 Much of the burden falls on specifiers, with research and planning needed at the early stages of a project to determine the desired effect of lighting on the finished product. Attention to detail is key, with plant type and intended response being taken into account when choosing a lighting solution. A versatile manufacturer should be willing to work with growers to determine and create the spectra designed for their crop and their intended outcome. When comparing products YPF is a better starting point than PPF, but output should be one consideration within a holistic approach that encompasses a range of factors – Broad Vs Narrow Spectrum, photoperiod, qualitative benefits such as flavour or colour, and the consideration of wavelengths outside of PAR. There is a great deal not yet understood about plant responses and ideal spectral composition for different crops and desired outcomes. Closing the gap between product brochure and optimal spectra should be a collaborative effort between supplier and customer, but the right measure brings specifiers closer to the ideal product for their requirement. (2) Ashdown, I 2018. ‘Far-Red Lighting and the Phytochromes’. MAXIMUM YIELD USA, Oct 2018, p. 60-66.